HP4 4-channel headphone amp Now hear this! Are you and your session players and bandmates ..
Monitor Station Equip your studio with pro monitoring features for a song. Manage multiple.. 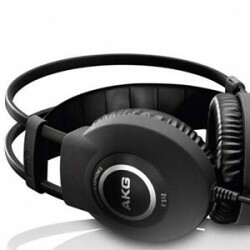 Simple compact headphones that let you enjoy professional-grade sound quality HPH-50 headphon..